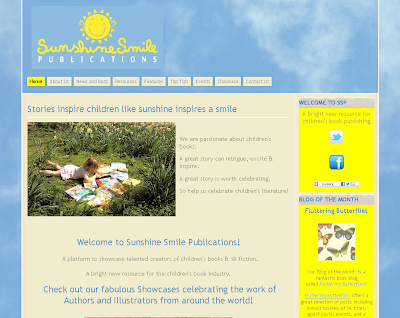 I'm absolutely thrilled to bits that Fluttering Butterflies is the Blog of the Month over at Sunshine Smile Publications! 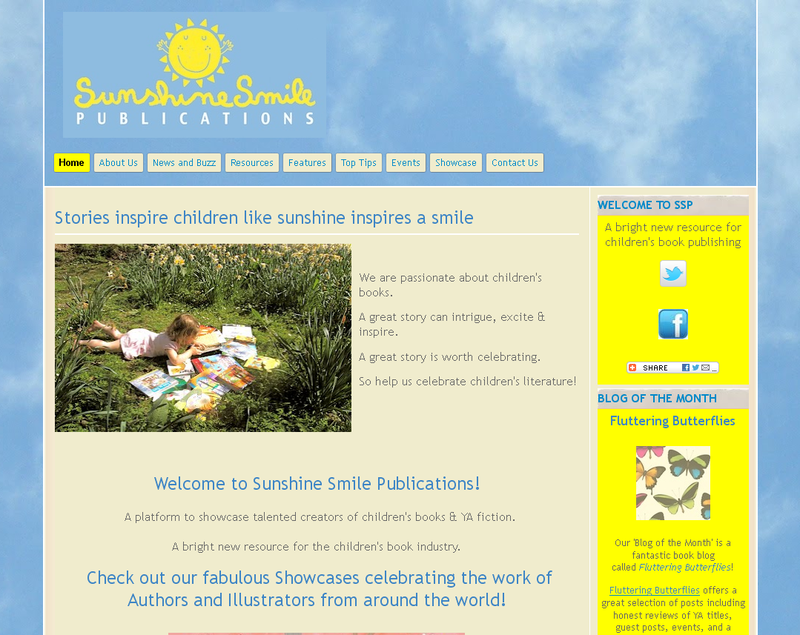 Their website is filled with lots of great news, resources and content about children's and teen books. The fact that they've chosen my blog to feature on their page is really wonderful and I can't think them enough! Congrats!!!! :D That's absolutely phenomenal and you totally deserve it! Thank you :) I'm thrilled!